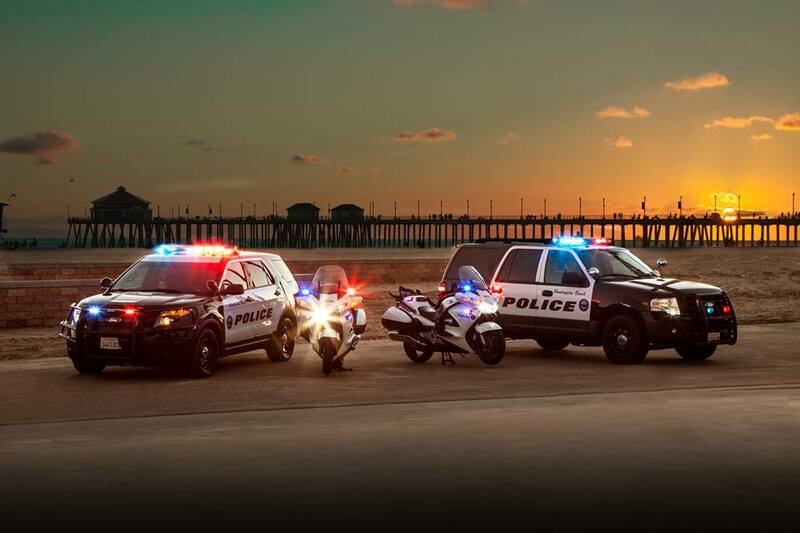 HUNTINGTON BEACH police units on the beach (HBPD photo). A report praising the work of the Huntington Beach Police Department and also making suggestions for improvements has been submitted to city officials. Although it noted progress in community policing, broad public support and a lower crime rate than in cities of comparable size, the report tackled unrest within the HBPD. The report, issued Friday by the Management Partners firm, was commissioned after the Huntington Beach Police Officers Association reached a vote of “no confidence” in Police Chief Rob Handy in August 2017. 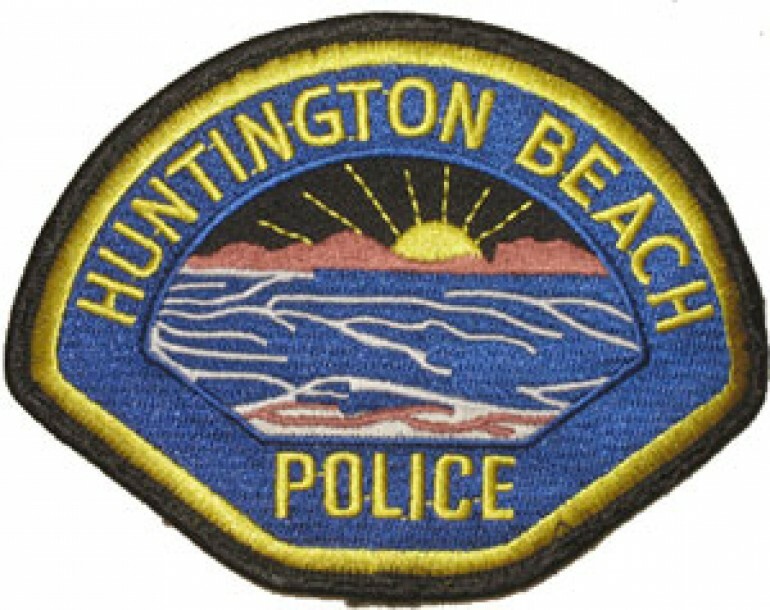 More recently, the Huntington Beach Police Management Association polled 92 percent expressing “no confidence.” The HBPMA represents HBPD management including captains and lieutenants. exploring options for raising revenue to increase staffing. Last week, the HBPOA slammed Handy for a 20 percent increase in violent crime in Huntington Beach from the first half of 2016 to the first half of 2017. 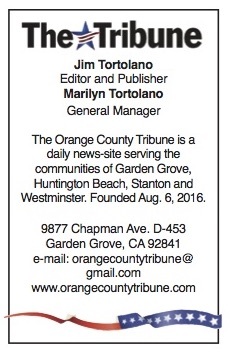 The team which created the report for Management Partners included former Garden Grove Police Chief Joe Polisar.